Oh my goodness, there is a cover!!!!!!! I am so insanely excited to know that we are one step closer to finally read Broken Prince. If you read The Royals, book #1, you know how brutal that ending was. 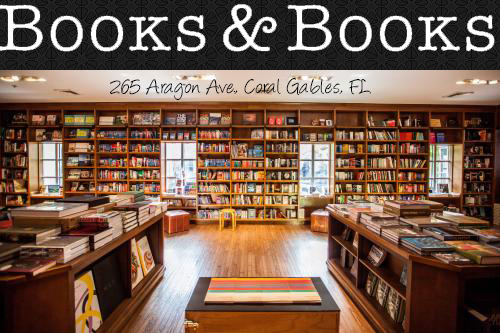 I NEED THIS BOOK IN MY LIFE!!!! 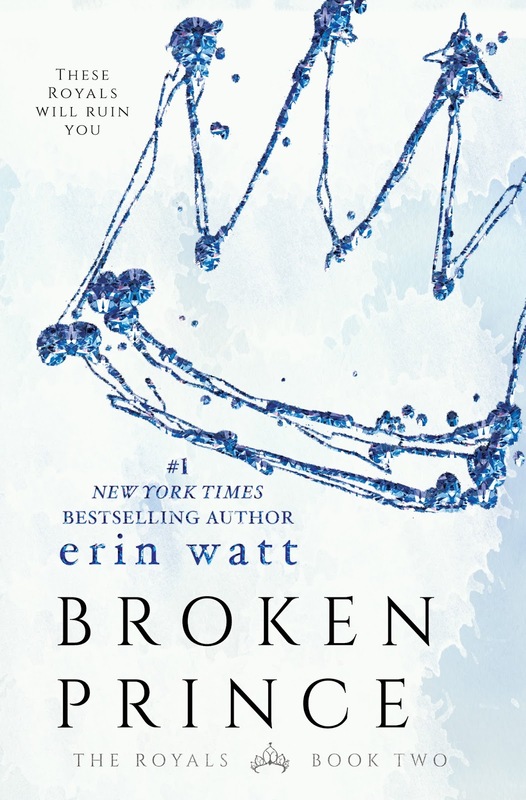 So without further ado, here is the cover for Broken Prince!!!! You are NOT alone! I can't wait to read it!!!!!!!! !